Gaia, also known as Mother Nature, is always working to achieve and maintain natural harmony, wellness and balance. Quite simply, we want to help people be well. The brand has been developed through friendships, connections, experiences, open hearts and consideration for others. All of these experiences have contributed to the creation of our unique rituals. It soon became clear these rituals would need their own distinct product, thus creating an exceptional experience only to be found in a Gaia Spa. The Gaia Skincare range was born. Our blends are known as Awaken, Balance and Calm. When a client chooses a Gaia product, they take a little bit of Gaia home. 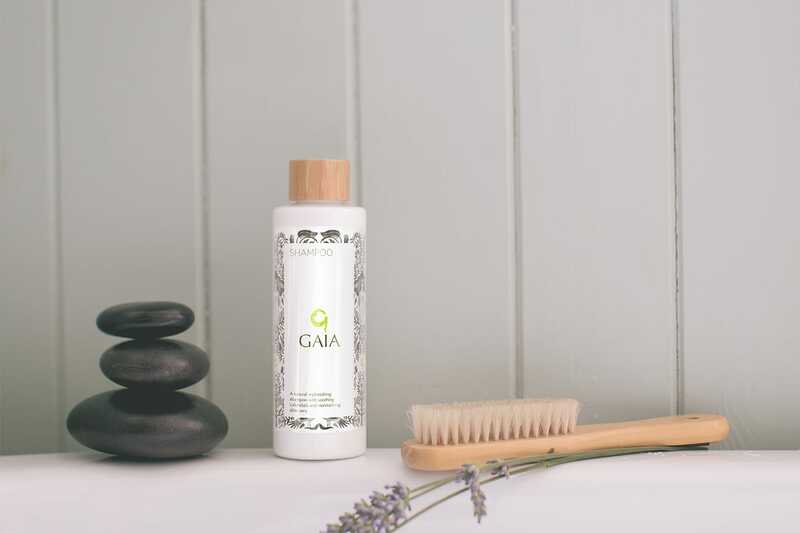 The Gaia Spa brand continues to grow and evolve. Enhancing an individual’s wellness is the purpose of a Gaia Ritual. Natural wellness is more that the absence of illness. That is why Gaia Spa rituals are holistic, meaning individuals are treated according to their mental, physical and spiritual requirements. Gaia Rituals have taken elements from many historic traditions and cultures, combining them with the ethos of Gaia Spa, to create a unique and emotive wellness experience for each person. 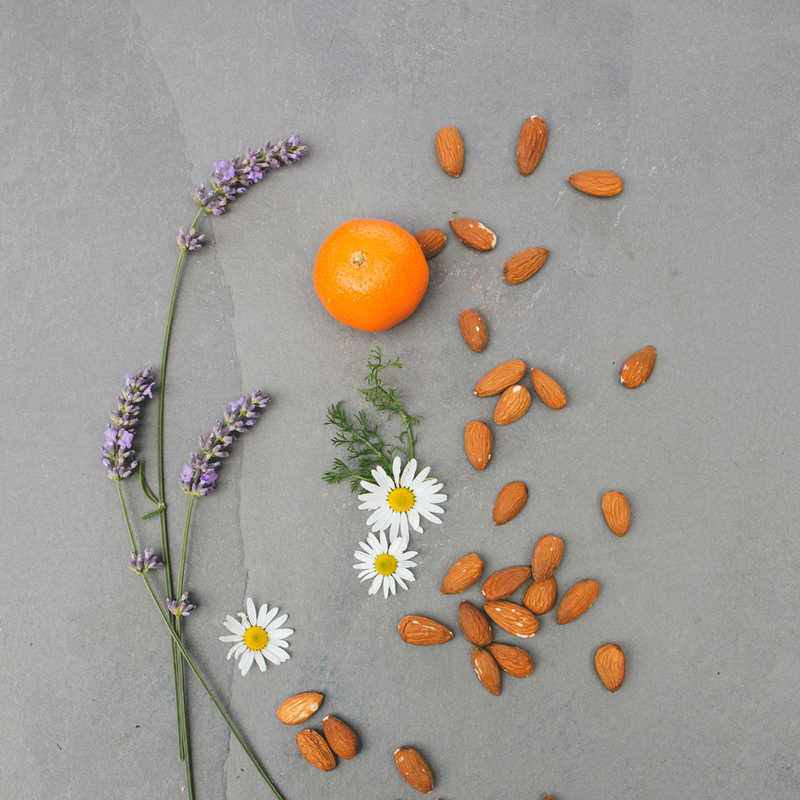 The Gaia range is at least 95% natural with some level of certified organic plant extracts many of which are fair-trade and sourced from small farms and producers. All the ingredients have been assessed to ensure that their provenance and purity are intact. There are some interesting back stories to the Gaia ingredients some coming from cooperative movements to support women. There will be more information about this in our blogs in the future. Natural and organic skincare has the ability to perform as well as smell and look good. The benefits being that the skin condition will often improve and the therapeutic benefits of feeding and nurturing the skin far outweigh artificial and synthetic products. Our formulations have been created using traditional artisan methods of production that maintains practices to minimise any adverse effect of the environment without compromising on the consistency and quality of the range, Ingredients have been chosen for each blend to work together in harmony. Gaia Spa will be offering a service whereby Gaia product containers can be refilled. A bespoke potent blend of macerated & infused oils combined with the vibrational & healing benefits of citrine crystal. This crystal has been chosen for its emotional healing properties used in crystal therapy for treating the solar plexus chakra, often referred to as our second brain. This precious elixir is added to all Gaia Spa skincare products at the final stages of formulation. The intention being to aid emotional balance. 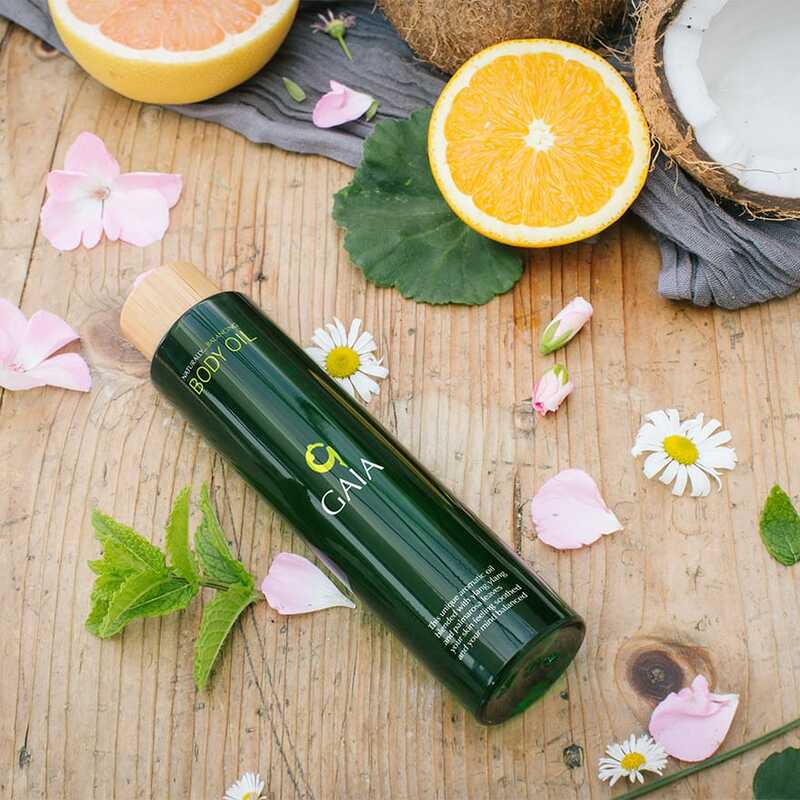 Shop the Gaia Skincare range here.